Welcome to GiveHope2Kids! We are a Family-Centered Community, raising kids who were once orphaned or abandoned. Our ministry places kids within true families in one of our homes. 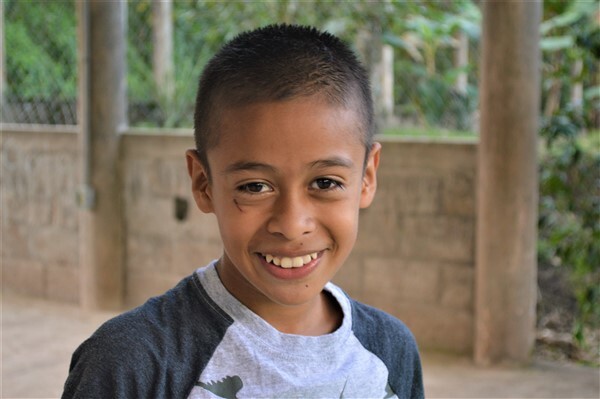 Located in the mountains of northern Honduras, we value a rural, Christ-centered upbringing for our kids. We are committed to raising and educating vulnerable children until they're independent adults with hope for a brighter future. Please join us on this adventure and become a part of our family! A loving, godly family is the best gift we can offer these kids. We're over a decade into our ministry in Honduras. GH2K owns 125+ acres of property in the mountains of Honduras, with a community of over 50 people living here. 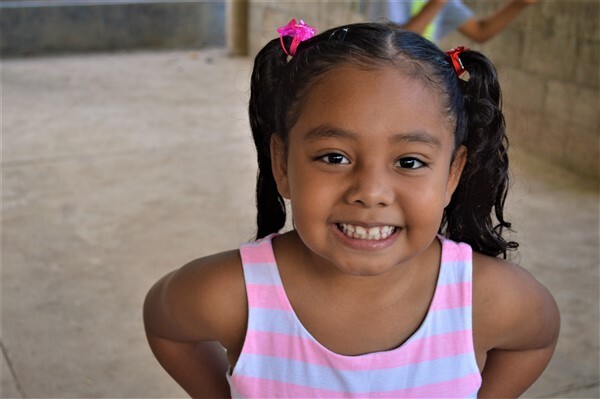 We have three homes where we're caring for kids, each run by wonderful Honduran house-parents, surrounded and supported by other great staff and volunteers. We attribute our growth and success to God's grace and provision, as well as our awesome supporters and the GH2K Team. We are so excited to be starting a 2nd campus of GiveHope2Kids! Kids are thriving in our model of family-style care and we feel God is leading us to duplicate our ministry and care for more kids.